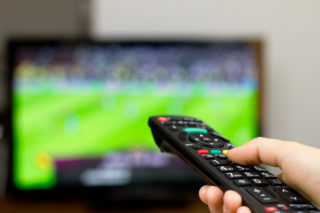 Westminster Trading Standards and FACT have led a successful operation that seized a cache of potentially dangerous illegal TV streaming devices. This joint operation between Westminster Trading Standards, National Crime Agency, the Government Agency Intelligence Network (GAIN) and FACT, seized more than 40 illegal streaming devices during a raid taking place on July 12, 2017. The TV streaming devices were being sold online using multiple accounts on a popular retail website. The device pages advertised their ability to watch copyrighted material for free. 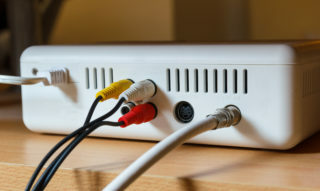 These streaming devices resemble other commercially available media players, but use illegal software to help users easily stream pay-for-view content such as TV show, channels, sports, and the latest films. Councillor Antonia Cox, Westminster Cabinet Member for Public Protection and Licensing, said; “Stopping this individual may prevent the distribution of hundreds of these potentially dangerous devices across Westminster and the rest of the country. “This Westminster Trading Standards led operation would not have been possible without the cooperation of FACT and GAIN, and we will continue to work together to stamp out online piracy in the City. Kieron Sharp CEO of FACT, a UK intellectual property protection organisation, said; “This arrest is another step forward in disrupting the sale of illegal streaming devices. “You may think there is nothing wrong with having one of these devices and streaming premium pay-for channels for free, such as live sports, however this is illegal and you are breaking the law.